VMF Escudo De Armas is a grey 2006 Azteca gelding. 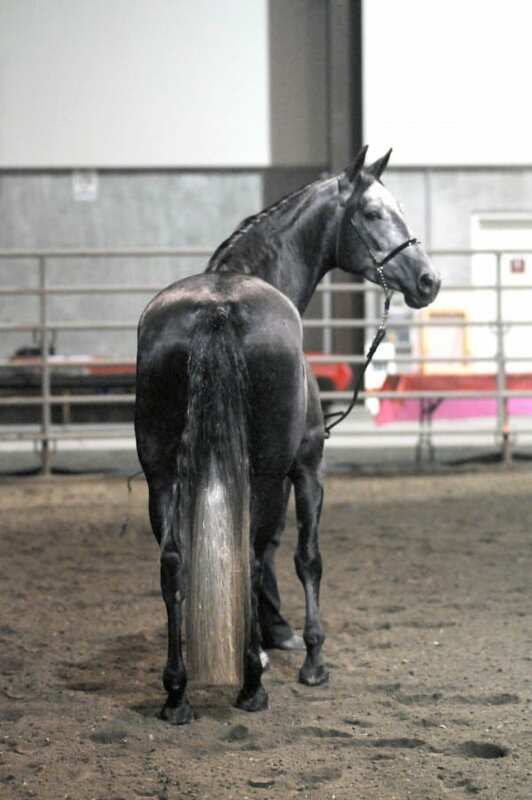 His sire is national champion stallion Mystique’s Manolete and his dam is our beautiful AQHA mare Tivio Jacks Ms Holly. 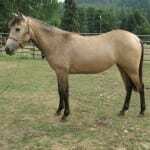 This lovely gelding was donated by Valhalla Andalusians in 2010 to PAALH where he was auctioned off at the Fiesta. VMF Tivio’s Valiosa Unica is a gorgeous 2006 buckskin Azteca filly. 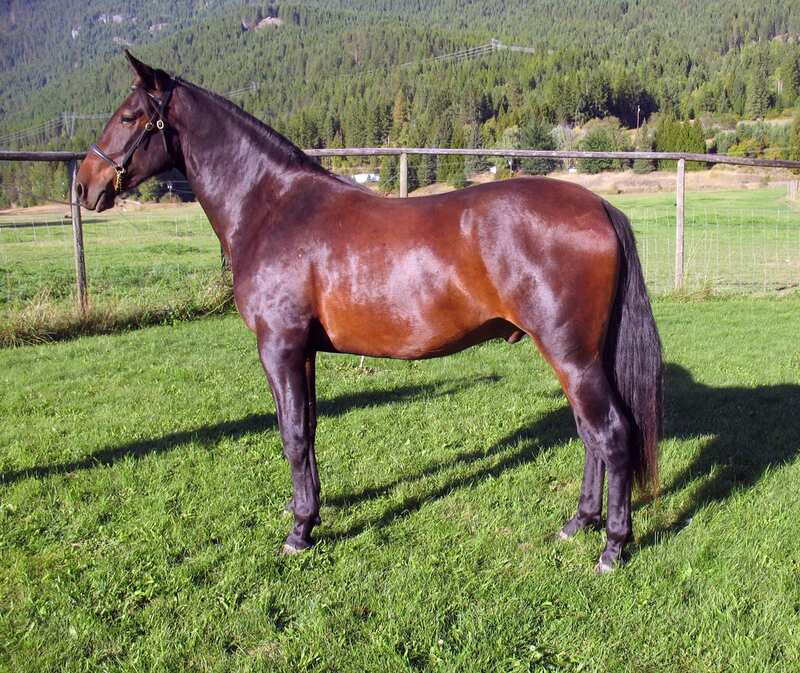 Her sire is our stallion VMF Valioso and his dam is our AQHA mare Tivio Jack’s Ms Enya. 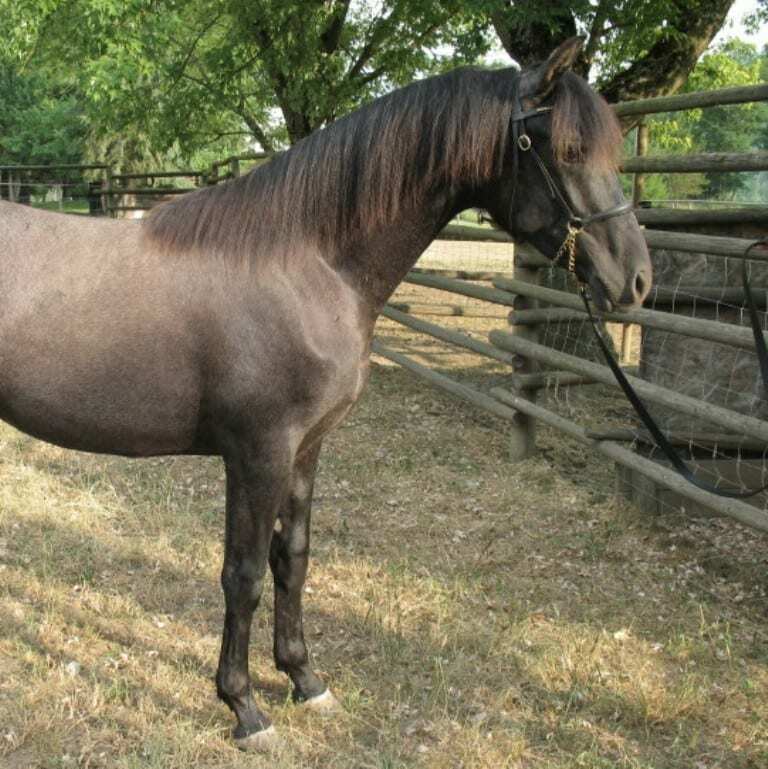 This stunning filly was the only foal sired by Valioso prior to his gelding. Valiosa was sold as a two year old in 2008 and resides in sunny California.